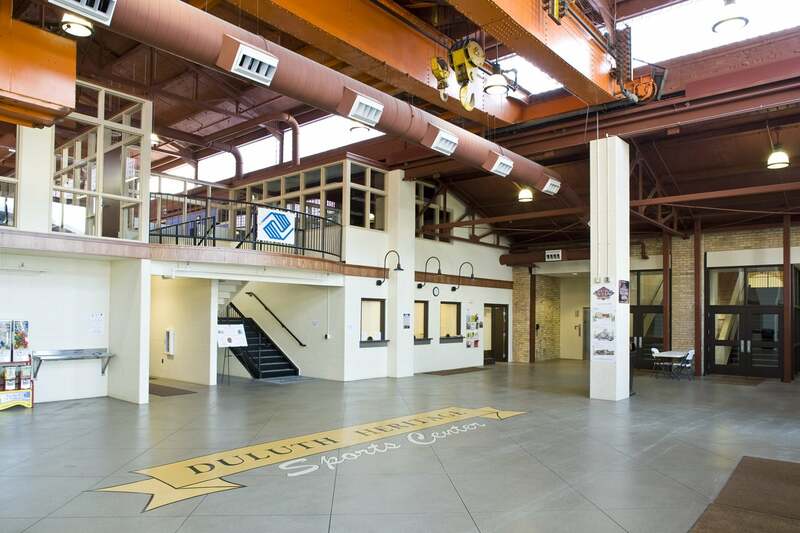 Located in Duluth’s Lincoln Park Neighborhood on a redeveloped industrial brownfield site, formerly Clyde Iron Works, the Duluth Heritage Sports Center is the center of a multi-million dollar Clyde Park development. 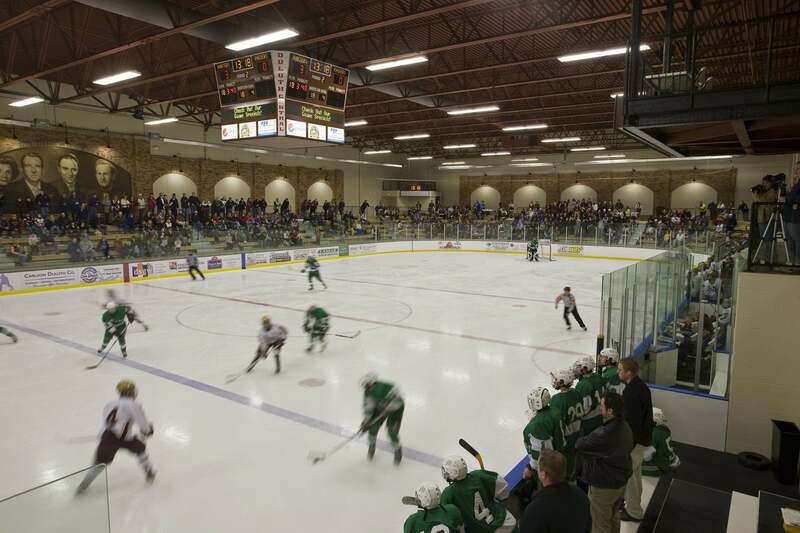 Home to the Duluth Amateur Hockey Association and Duluth Schools Hockey, the center also serves as a practice facility for other school sports programs and for the City of Duluth Parks and Recreation programming for ice activities. 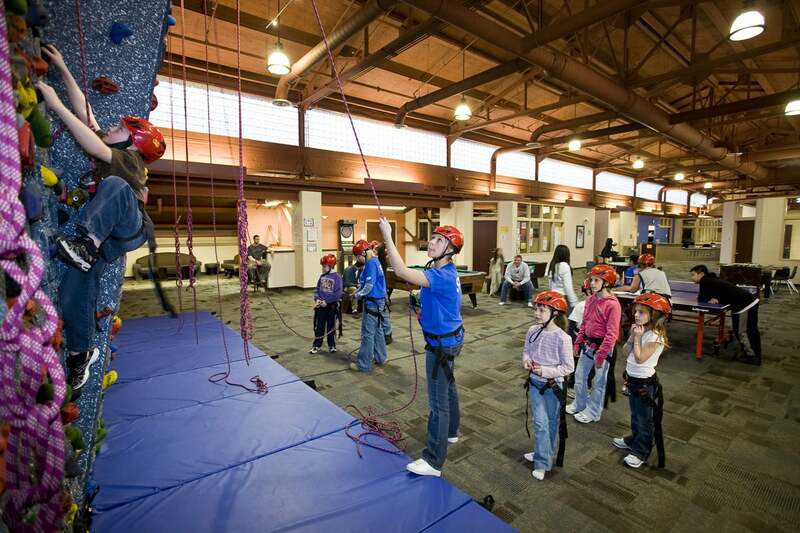 It is also home to the Boys and Girls Club outreach center. 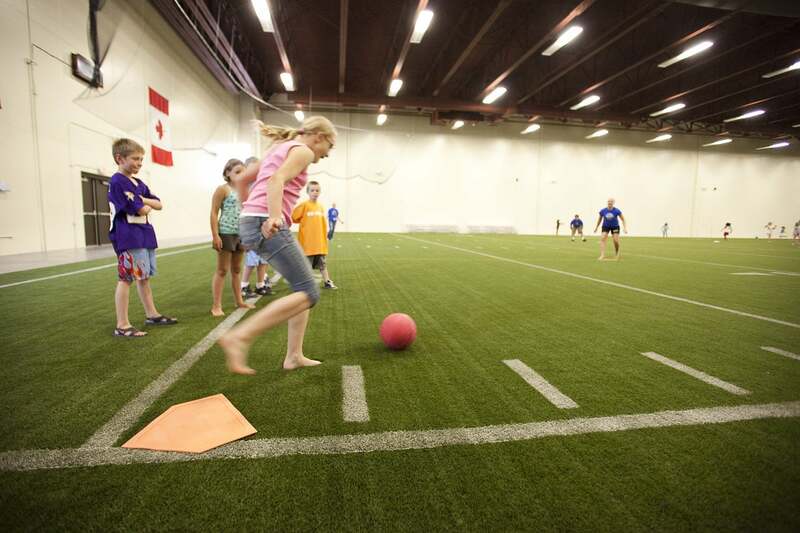 The facility is designed and constructed around an existing industrial building donated by the property owner, which is now the centerpiece of the facility called Heritage Hall. This created the opportunity for the design to be influenced by the historic industrial nature of the site. 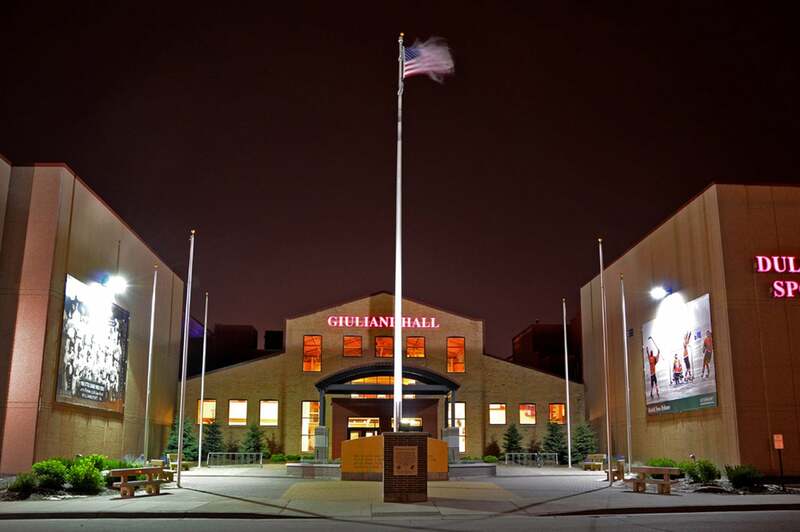 The design includes unique aesthetic such as an original 20-ton bridge crane that remains in place above the entry lobby, restored original brick walls and steel structure incorporated into the design of the lobby, arena and pavilion.